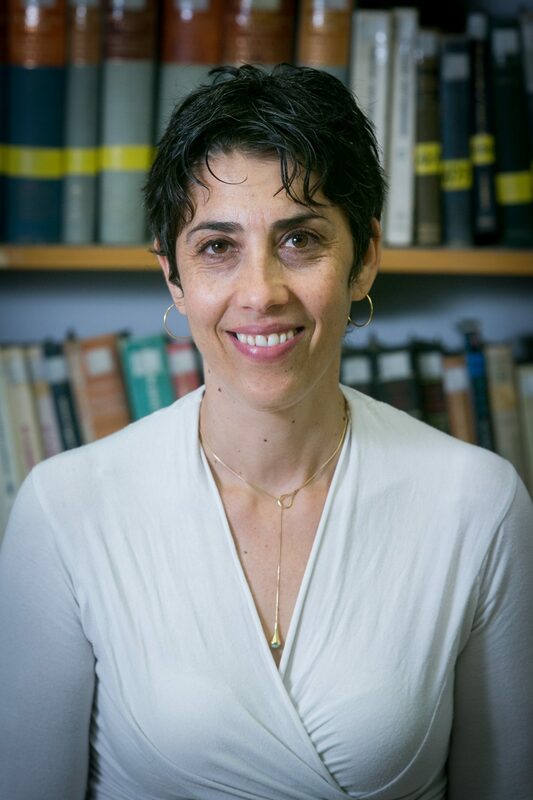 Dr. Galia Blum is a senior lecturer at the School of Pharmacy’s Institute for Drug Research and a participant in the Center for Transformative Nanomedicine, a pioneering partnership between Hebrew University and Cleveland Clinic. Working to alleviate heart disease, Dr. Blum is developing nano-probes that can be used to detect arterial plaques vulnerable to rupture. These efforts to treat atherosclerosis are also applicable to the non-invasive detection and targeted treatment of cancerous tissue. Dr. Blum holds five patents for her innovations. In 2013, she received a 1.5 million euro European Research Council (ERC) Starting Grant for her research. She has received varied awards, among these the Polack Prize for Excellence in Studies and Research from the Silberman Institute of Life Sciences.